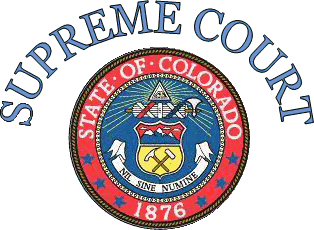 Nearly two weeks ago the Colorado Supreme Court recently denied a medical marijuana dispensary owner's challenge to Colorado state laws and regulations governing that were implemented last year in an attempt to govern the Colorado medical marijuana industry. Just over two weeks ago, Andrew Reid, a Denver lawyer filled a petition on behalf of the Nederland Colorado medical marijuana dispensary owner, Kathleen Chippi. The petition claims that the regulation passed by the state Legislature last year violated Colorado's state constitution, arguing that the regulations stand in direct violation of Colorado MMJ patients' constitutional right to privacy by mandating that all transactions at Colorado medical marijuana dispensaries must be recorded by video surveillance...Read More. Find More Colorado Medical Marijuana Resources for Dispensaries, medical marijuana patients and other MMJ businesses, including Colorado medical marijuana Doctors Referrals, marijuana delivery services, dispensary security services and many more Colorado medical marijuana dispensaries, cannabis clinics and resources of all types. Just follow the link below.